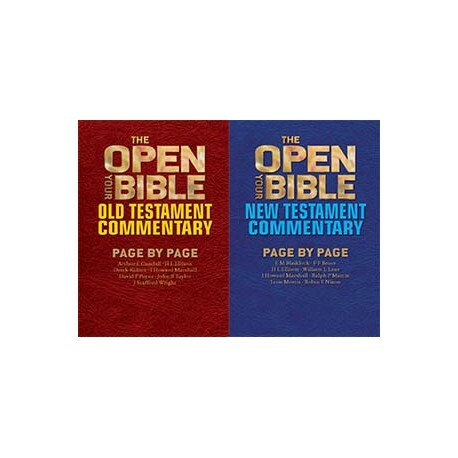 The Open Your Bible Commentary is an all-in-one guide to the Bible that is both a comprehensive reference book and an exciting companion, Open Your Bible has sold 30,000 copies worldwide and comes with an impressive list of commendations. This outstanding Bible reference was written to encourage daily Bible study. Each reading is short, but the content is rich with careful explanation, devotional warmth, and practical relevance. Its four great strengths are that it is accessible, digestible, dependable, and practical. 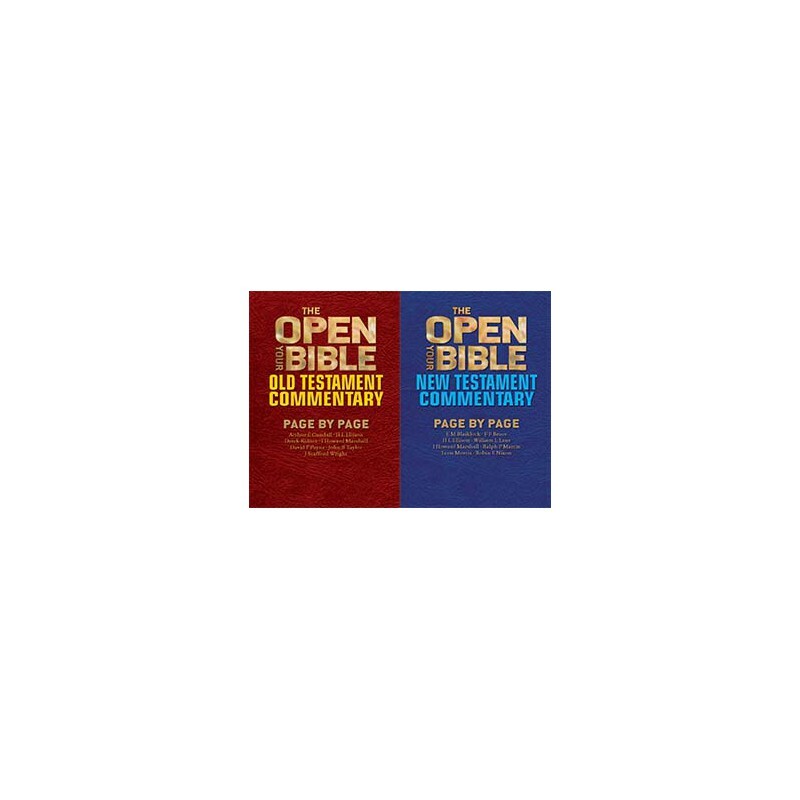 The Open Your Bible Commentary is in two books, each containing nearly 1,000 daily readings.